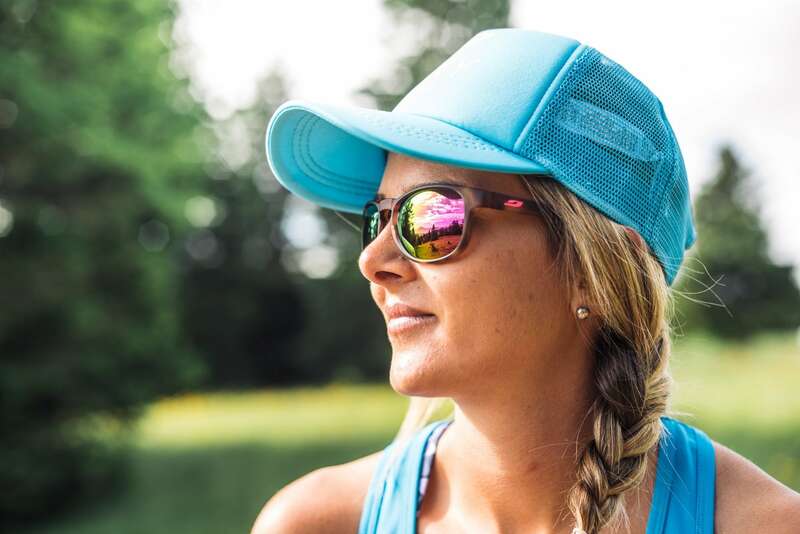 Glare, brightness, tired eyes... sunglasses are a source of well-being that not only reduce eyestrain but also protect against the sun's harmful rays (UVA, B, C) and outdoor elements such as dust, wind, insects and branches when running. 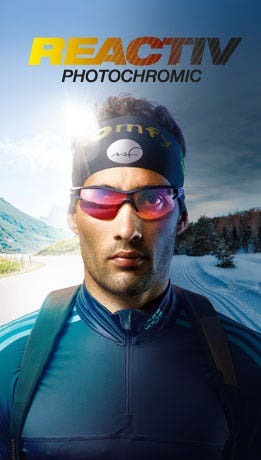 Fitted with Reactiv photochromic lenses, our sunglasses can be worn early in the morning, late at night or in the midday sun without worrying about weather conditions or changes in light on the ground, whether you're running out in the open or under trees. 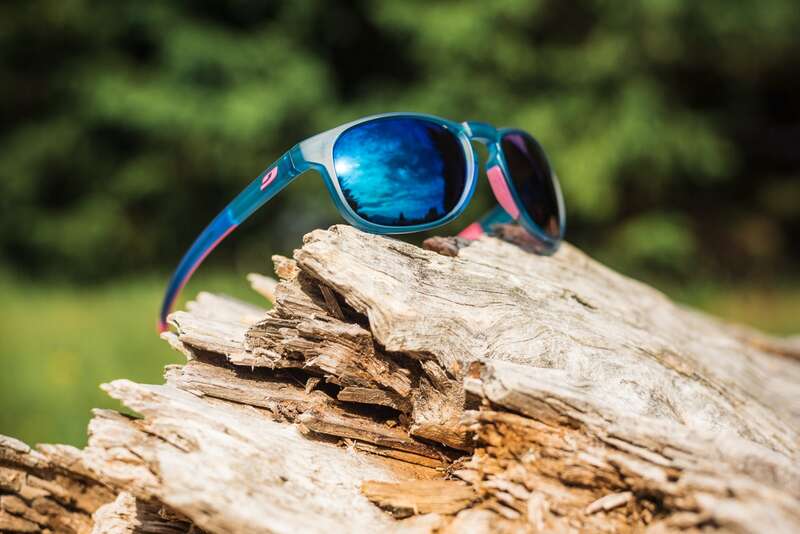 In terms of frame colors and/or mirror lenses, we make sure the sunglasses in our collection come with superb good looks so you can combine shades and running outfit with style. 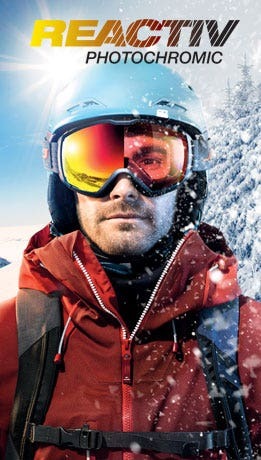 We also offer a wide choice of lens protection categories to filter out UV light. 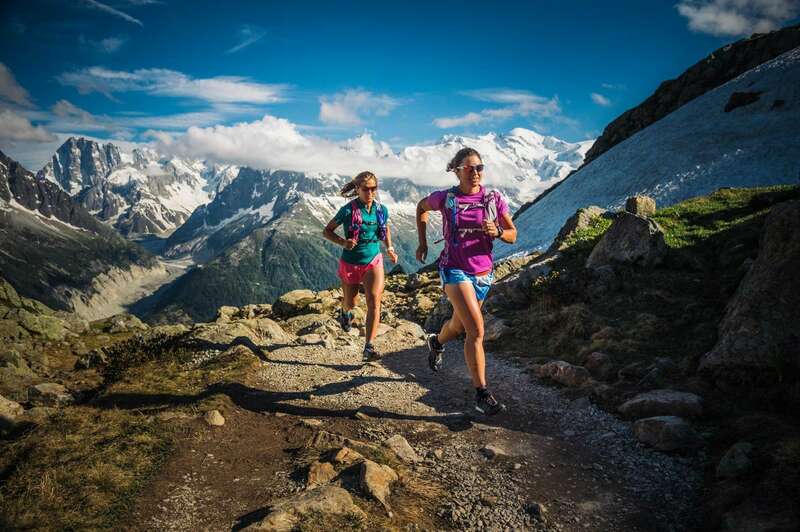 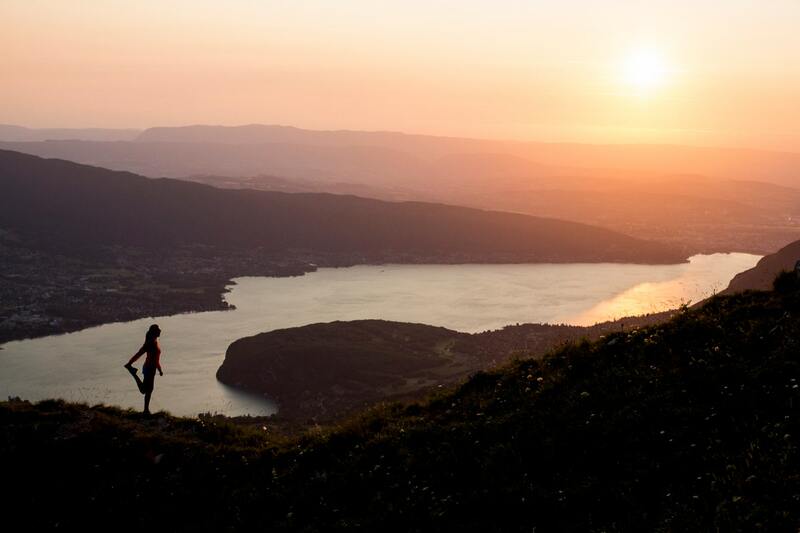 To find out more, step this way to choose your trail running sunglasses!